Air Force Col. Troy L. Endicott (M.S. Space Operations, 1999) has been nominated for appointment to the rank of brigadier general. Endicott is currently serving as the commander, 460th Space Wing, Air Force Space Command, Buckley Air Force Base, Colorado. 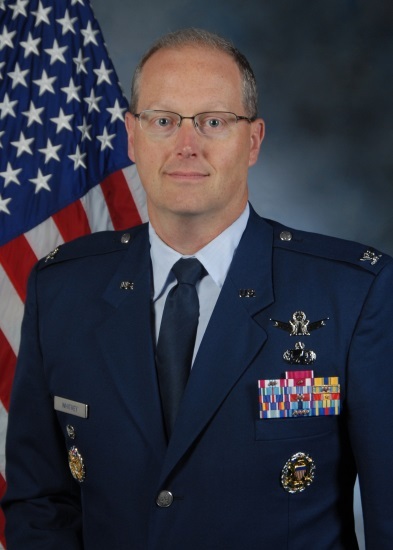 Air Force Col. Evan L. Pettus (Master of Logistics Sciences, 2008, DG & Mervin E. Gross Award) has been nominated for appointment to the rank of brigadier general. Pettus is currently serving as the commandant, Air Command and Staff College, Air University, Air Education and Training Command, Maxwell Air Force Base, Alabama. Air Force Col. Bradley L. Pyburn (M.S. Computer Systems, 1999) has been nominated for appointment to the rank of brigadier general. Pyburn is currently serving as the senior executive officer to the Vice Chief of Staff, U.S. Air Force, Headquarters U.S. Air Force, Pentagon, Washington, District of Columbia. 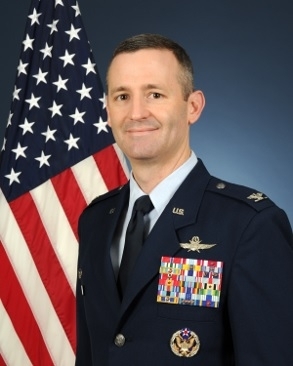 Air Force Col. David J. Sanford (M.S. Supply Management, 1998) has been nominated for appointment to the rank of brigadier general. Sanford is currently serving as the associate director, Resource Integration, Deputy Chief of Staff for Logistics, Engineering and Force Protection, Headquarters U.S. Air Force, Pentagon, Washington, District of Columbia. Air Force Col. Steven P. Whitney (M.S. Systems Engineering, 2005, DG) has been nominated for appointment to the rank of brigadier general. Whitney is currently serving as the senior materiel leader and director Global Positioning Systems Directorate, Space and Missile Systems Center, Air Force Space Command, Los Angeles Air Force Base, California.